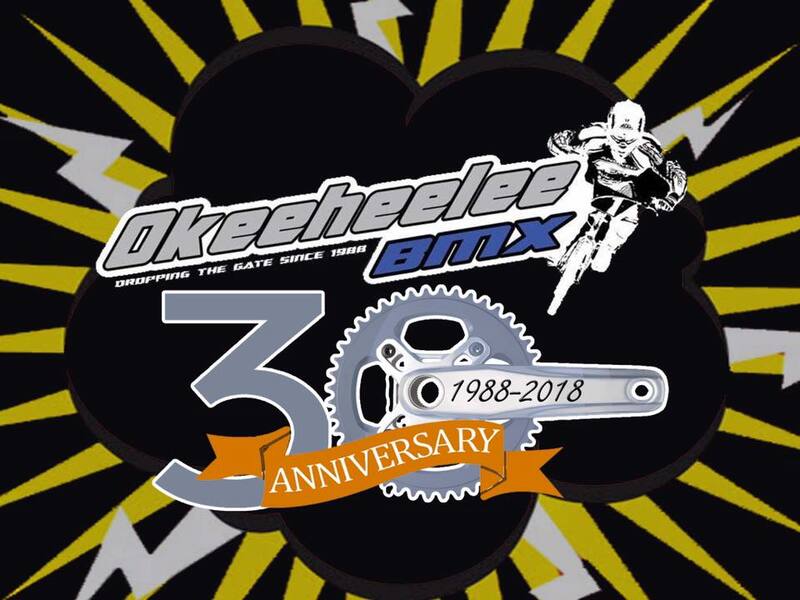 We are pleased to announce that Okeeheelee BMX will be celebrating its 30th Anniversary on Saturday August 11 during our Gold Cup Qualifier Triple. Please join us for a great day of racing, food and friendship as we commemorate this amazing milestone! It will be a time of remembering how far we have come and how much we have grown. And at the end of the day we are still in it 100% for the kids." For more info visit event Facebook page.